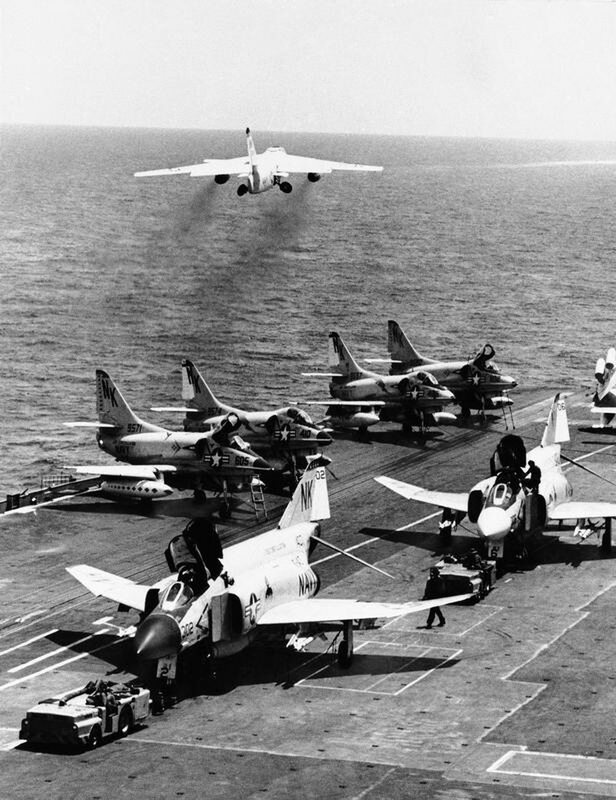 Fifty years ago Sunday, reacting to reports of a Navy encounter with enemy warships in the Gulf of Tonkin off Vietnam — reports long since discredited — President Lyndon Johnson signed a resolution passed overwhelmingly by Congress that historians call the crucial catalyst for deep American involvement in the Vietnam War. Many also see it as a cautionary tale that has gone unheeded. "If you ask whether we learned anything, I would say not enough," says former Sen. Bob Graham, a Florida Democrat who opposed the war in Iraq, long after Tonkin and Vietnam.